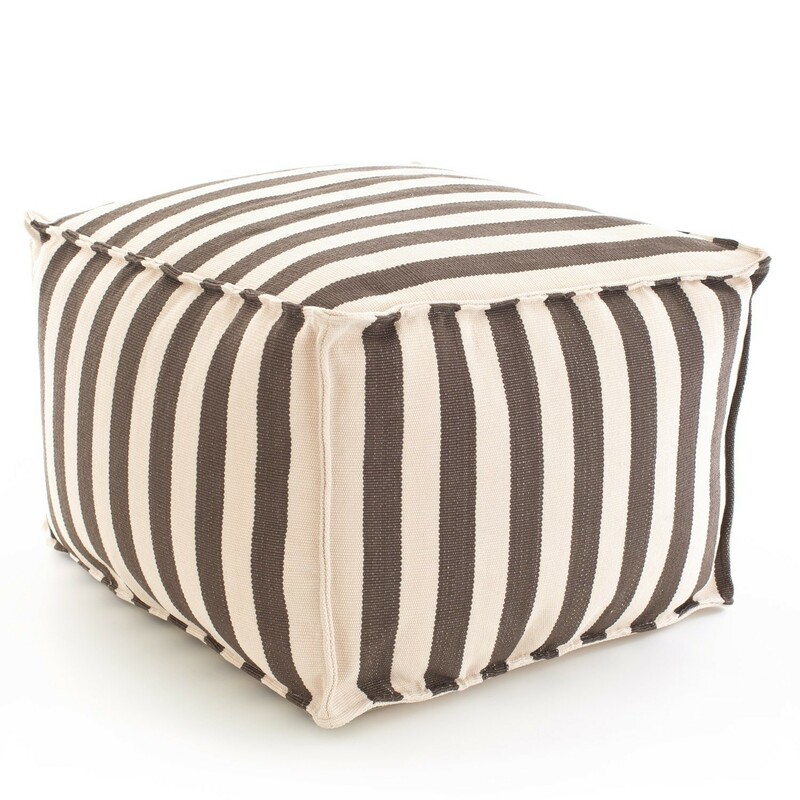 Set sail for high style with our classic nautical stripe in a horde of happy hues. 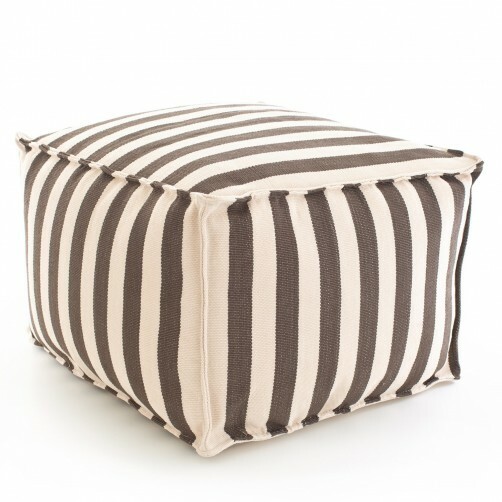 Our pup- and people-pleasing poufs are made of extra-durable polypropylene and filled with polystyrene beads, making them perfect for the porch or patio, the living room, kids’ rooms, and even the boat. Spot clean with soapy water, use non chlorine bleach if needed, Spray with hose and air dry. Do not machine wash. Do not machine dry.